I am not a photographer, but I have a nice little camera and more than a few friends who help me out with images. Here are 10 spots in Samara where you can take a great photo. 1. Samara Beach – There’s so much to see and do on Samara beach that it was tough to choose just one photo. There’s surfing and surfers – guys and gals so there’s a photo op.foreveryone. You’ll enjoy tranquil sunset views. The deep beach faces due south so the light is great all day long. But the best part about Samara Beach is it’s safe swimming – the bay is protected by a reef – which makes it a great beach for families. 2. Carrillo Beach – Another gorgeous beach, just 4 kilometers from our house, Playa Carrillo is less developed and usually nearly deserted. 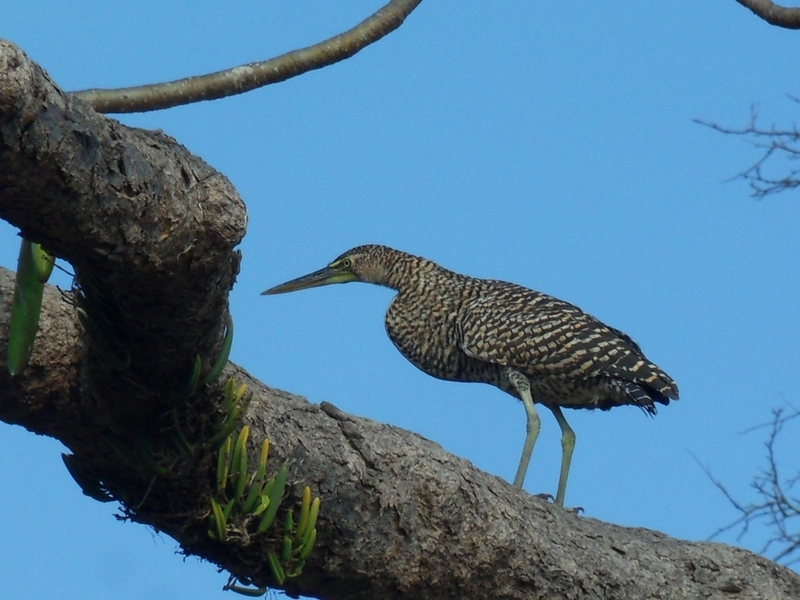 The wetland behind the road is a haven for waterfowl like this Tiger Heron. I’ve seen Roseat Spoonbills standing on the dirt run-way at the private airstrip facing the beach. Ze plane! Ze plane! 3. 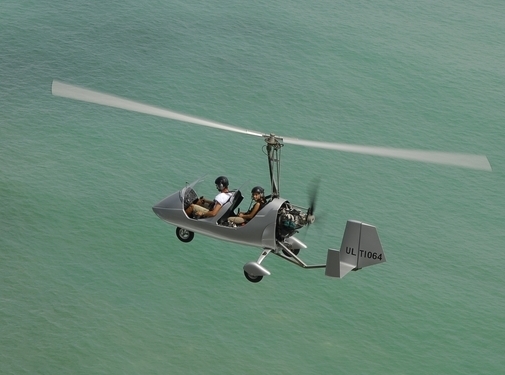 A gyrocopter – The Flying Crocodile can take you for the ride of a lifetime, in a twin seat gas-powered gyrocopter. It’s a great way to see the land and sea. Get a clear view of the reefs before you row your boat or shop for the perfect piece of property to build your dream home. 4. A waterfalls – Everybody loves a waterfalls and there are several around Samara where you can swim in a crystal pool that’s refreshing instead of frigid. You can catch enough Crawdads for supper. The easiest way to reach one of our beautiful cascadas is by horseback. Rolando or Luis will help you mount up. But we walked to this one, about 14 minutes from the car. Ask me how to find it. 5. Wing Nuts Canopy Tour – Zip-line adventures are about thrills and chills, adrenaline rushes. They’re not so much about habitat and views. But Samara’s own canopy tour happens to provide a lot of both. My guests tell me they always see monkeys. And a friendly Coati usually stops by platform number 6 for a quick snack of fruit. This little Ocelot has shown up often enough to have his portrait made. 6. 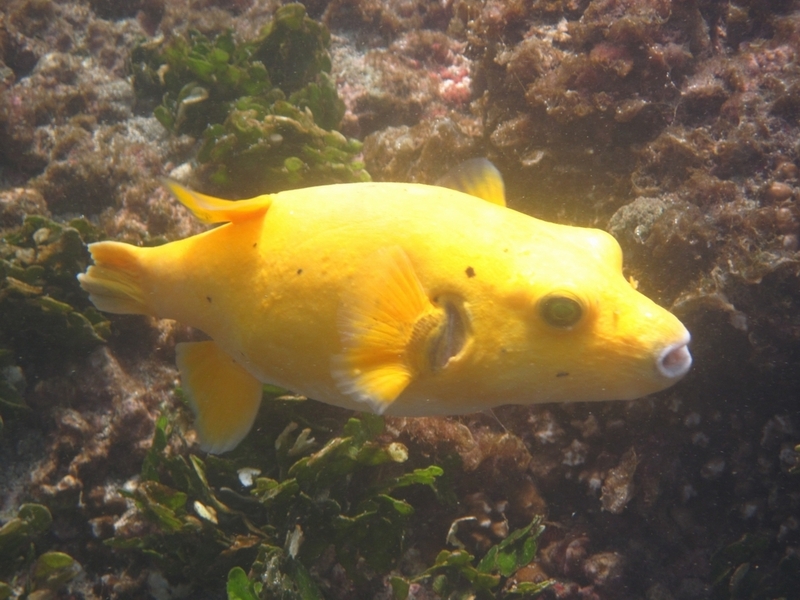 Underwater – We have great snorkeling at both Playa Samara and Playa Carrillo. You can walk out along the rocks at the northwest end of the beach to find brightly colored fish, sea turtles, octopus and starfish. 7. 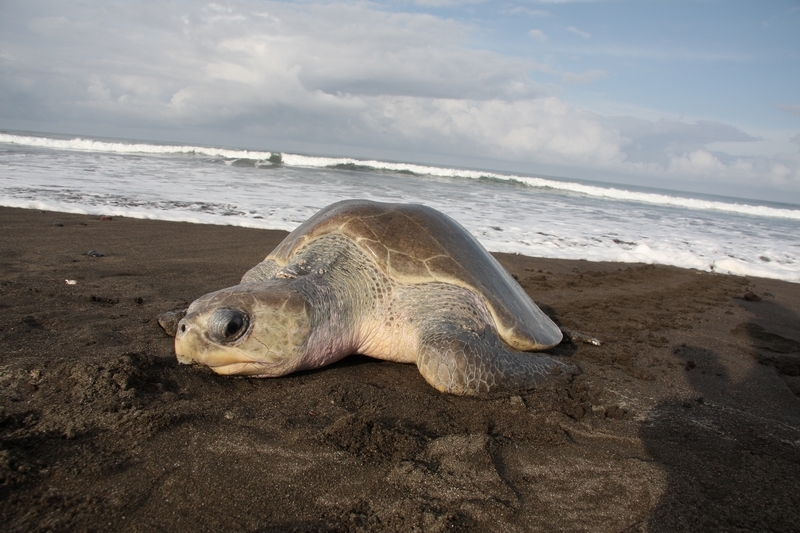 Turtle refuge – Olive Ridley sea turtles nest throughout the year at Playa Ostional and Playa Camaronal – it’s just 26 minutes from our house. They usually lay their eggs at night but occasionally an “Arribada” will bring in so many that a few are present during the daylight hours, making for easy shooting. 8. At the market – If you haven’t lived or traveled much in the tropics, you’ll probably find the variety of fruits as strange and fascinating as I did when I first arrived in Costa Rica. 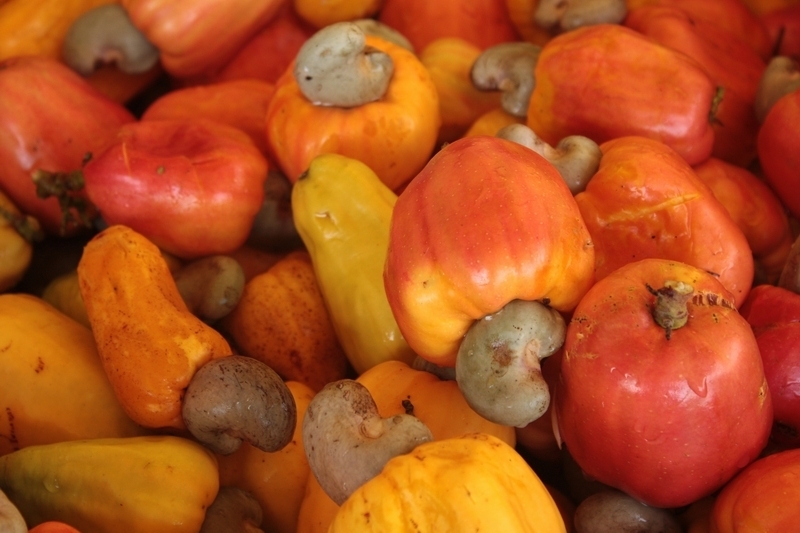 These cashew fruits are juicy and delicious in themselves, even if you don’t want to go the trouble of roasting and processing the nut that hangs off the bottom. 9. 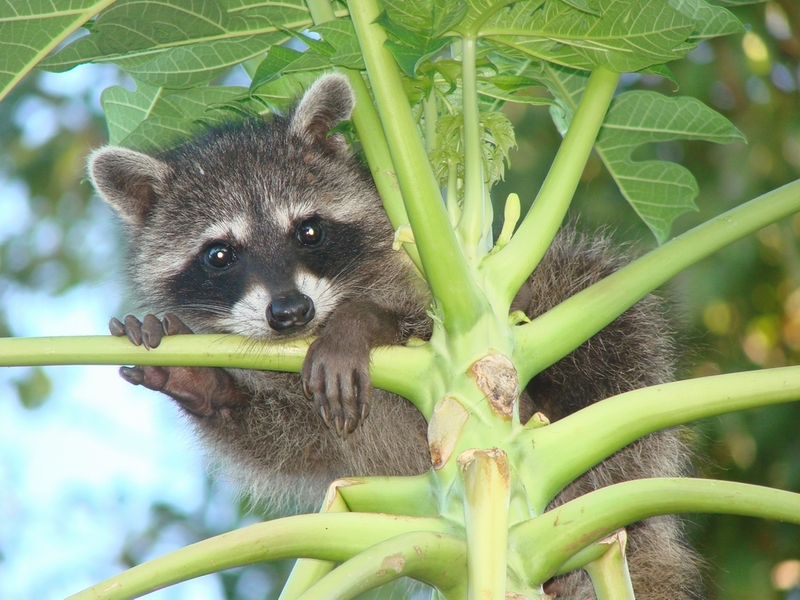 Your kitchen window – My friend, Sam, snapped this recent visitor in his Papaya tree. At our house, it’s the monkeys that keep our tree well-trimmed, eating the leaves and preventing it from ever producing any Papaya fruits. Such a tradeoff! 10. Casa Mango and Casa Papaya – From our vacation rentals on the hill above Samara Beach, the ocean and sky fight for our attention. We watch the clouds at sunset paint the sky. We count the fish balls as they wander in the bay. Before we head out each morning for our walk on the beach we check the tides with a quick glance. Omg…I was reading your blog and saw this picture….These are my kids….So funny! We will be back in 3 weeks and can’t wait! My kids are counting the days….Thank you for all the wonderful information and keeping those of us who have fallen in love with Samara updated! That is funny! I’m glad you’re coming back to Samara. 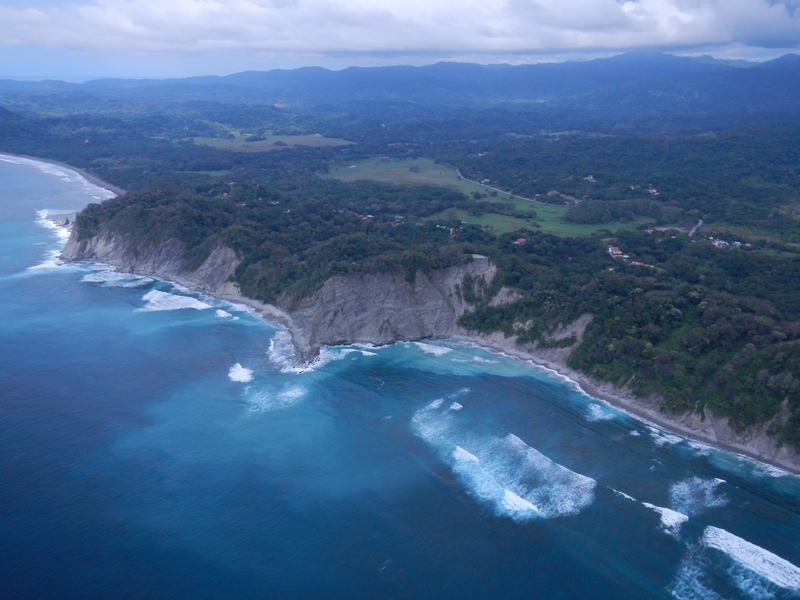 You’ve discovered the pura vida that we love. I agree! Beautiful Samara photos! I moved here in Feb. with my 13 year old son. 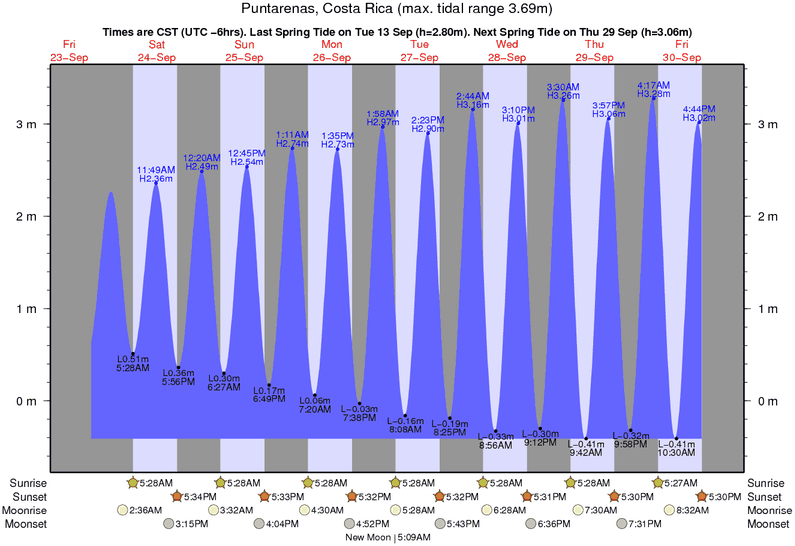 Today we’re going to take the bus to La Roca and hike to the waterfall. Bienvenidos, Miguel! Hope to run into on the beach. 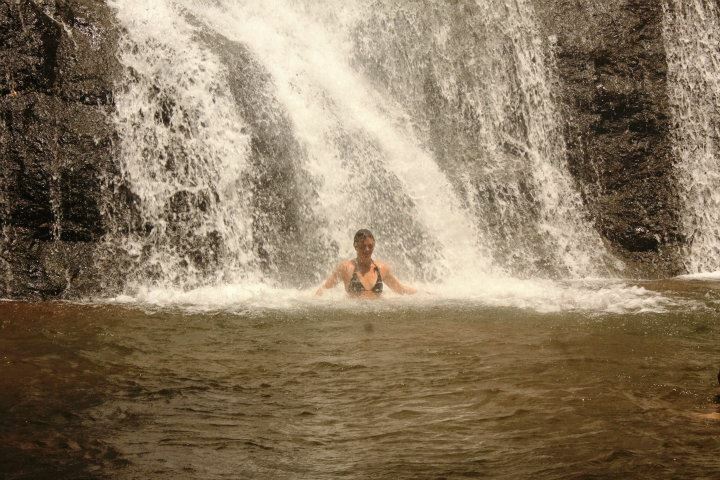 I’m actually in Sámara now and came across your blog while trying to figure out how to get to the waterfall. I’d prefer to get a little exercise and walk, instead of horseback. I’m staying in town, would that be a feasible venture on foot? Your photos are great, Sámara really does offer so much opportunity for the camera lens! There are two waterfalls. One is an easy walk – 10min. – from Restaurant La Roca. 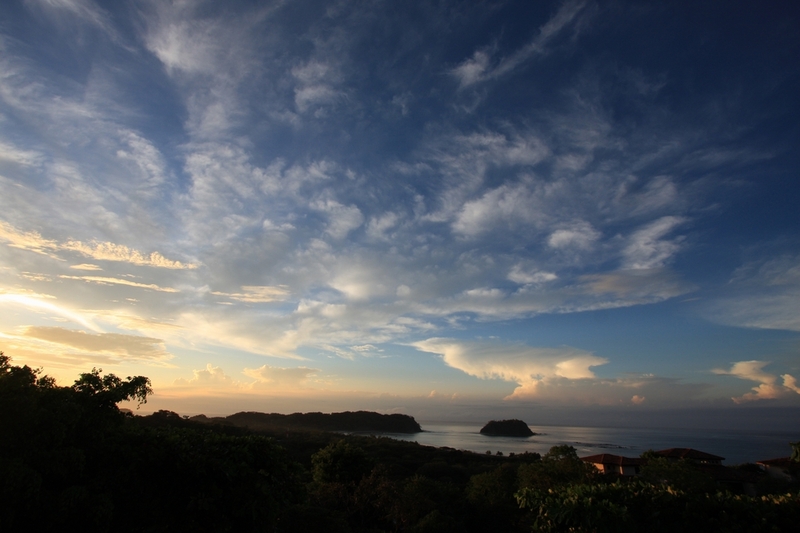 Take the bus towards Nicoya and ask the driver where to get off. they’ll give you directions to the falls at the restaurant. The one shown in the photos is above Santo Domingo, 4km from Samara. From there, Lidia – 2656-0353 – can guide you on foot, probably an hour from her house in Sto. Dmgo. I actually heard cats outside my bedroom window one night … and I’m not talking about housecats!! We think we have a colony of these ocelots in our area. Last week on the tour there was a wildlife adventure, with animal screams to excite imaginations. 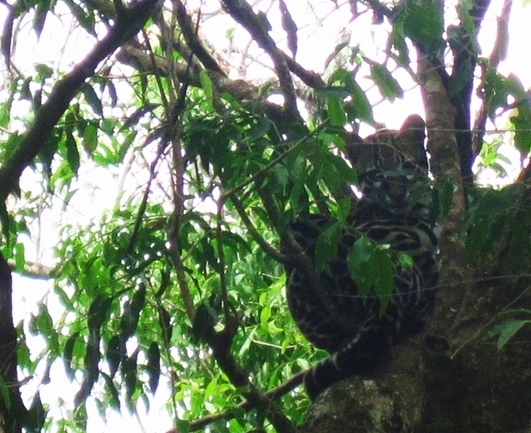 Our guides think an ocelot killed a monkey. They have to eat something! The monkeys howled out their horror. You are just a walkng encyclopedia of local information! & a darn good photographer to boot. Thank’s for the info & entertainment once again! Nice pictures. I want to liver there!